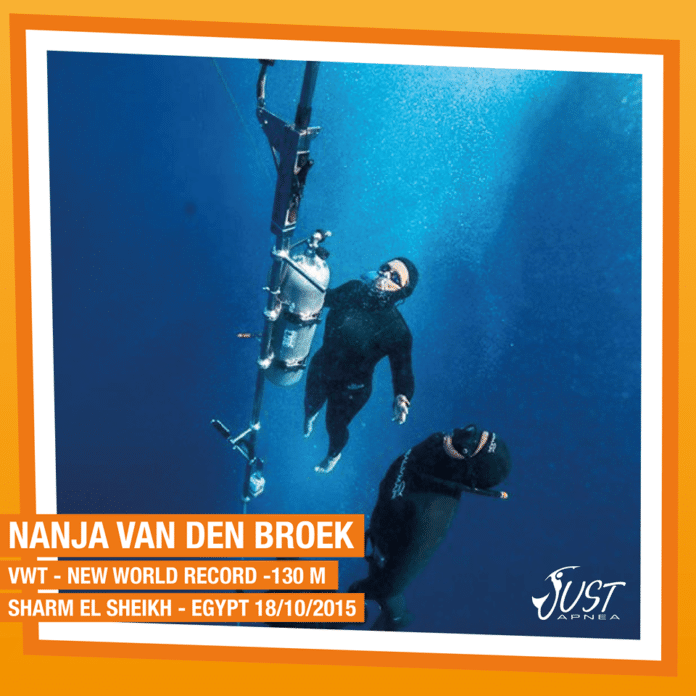 On Sunday 18th October 2015 – in Sharm-el-Sheikh, Egypt – Dutchwoman Nanja van den Broek successfully plunged to 130m to smash the Women’s Variable Weight World Record previously set by Natalia Molchanova at 127m in 2012. 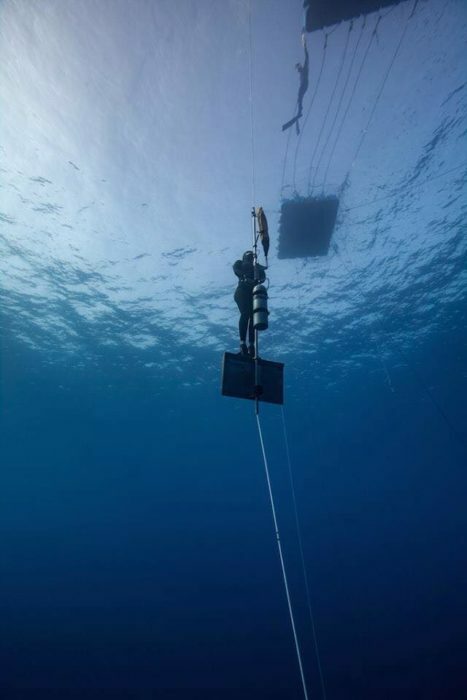 Variable Weight (VWT) is the discipline where a diver descends on a sled and then ascends to the surface using their own strength. Nanja completed the dive in 3min using a weighted sled to descend and then completed the ascent using a monofin. Judges reported that Nanja completed the dive very strong and completed the surfacing protocol in just 9 seconds. 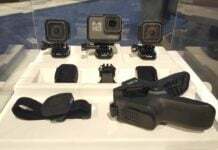 The dive had been organized by Andrea Zuccari of Freediving World in Sharm-el-Sheikh.